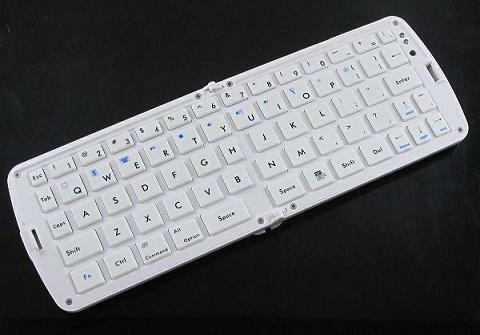 - The folding design offers an easy typing without stress of your wrists. - Build-in rechargeable Lithium battery, support USB charge. System Requirements- Bluetooth-enabled PC running Windows 98, Me, 2000, or XP.